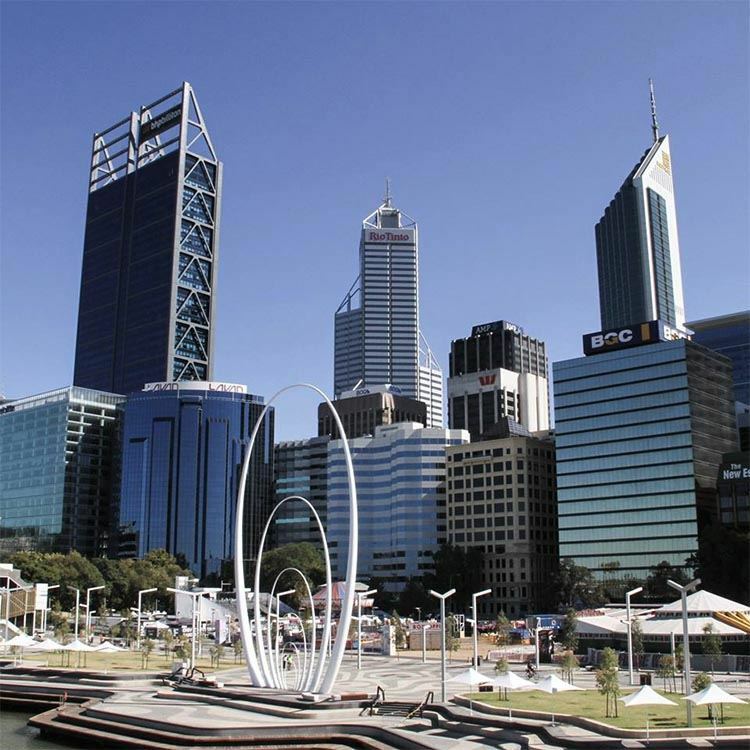 The latest installment in the ever-changing face of Perth is Elizabeth Quay, which opened in January on the banks of the Swan River. This new entertainment hub ticks all the fun boxes, with cafes, bars, pop-up food stalls, a carnival and oodles more gracing the waterfront. 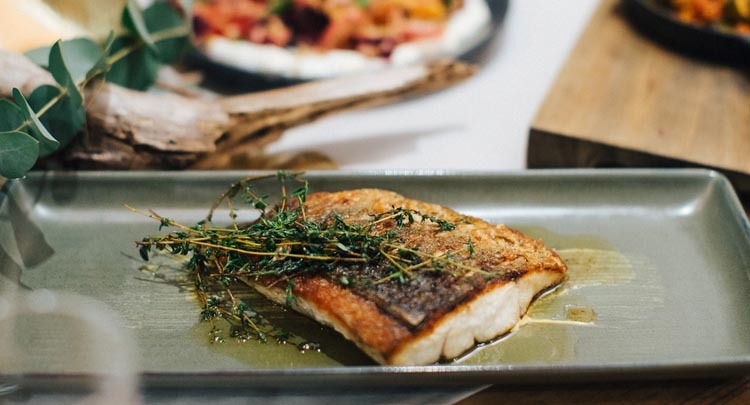 And, if you’re gastronomically inclined, there’s even more to look forward to here, thanks to the upcoming opening of The Reveley, from the folks behind acclaimed establishment The Stables Bar. Fans of the Stables Bar will know that the name of the game is local produce, classy cocktails and innovative dishes. The Reveley is set to follow a similar theme but with more of a focus on the food. Expect a focus on fresh, local seafood to complement the stunning waterfront location. We sat down with Function & Event Manager, Lowri Hickman, to find out more. Hi Lowri, thanks for taking some time out to answer our questions. We know you must be very busy preparing for your opening! Can you tell us a bit about the team behind The Reveley? 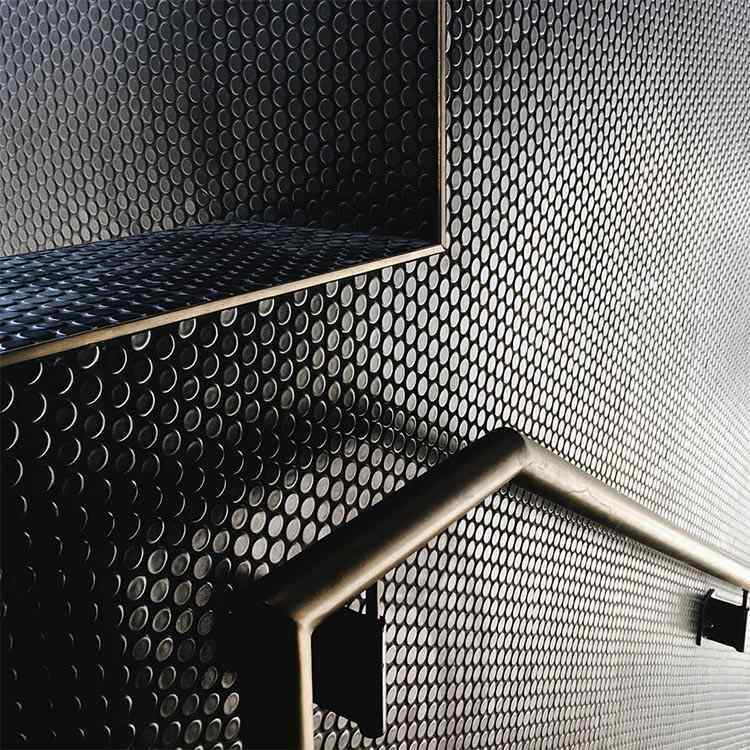 Tim McLernon is the ex-manager of the Subiaco Hotel, and in partnership with Tony Buhagiar, they spent 2 years renovating the Hay Street space that is now known as The Stables. With an eye for detail and a passion for providing great spaces where people can connect, relax and enjoy great food and beverages at reasonable prices, Tim is looking forward to the challenge of a new venue opening. As for me, I have a long involvement in the hospitality industry, previously running venues such as Star Anise, Pata Negra, Sentinel Bar and Grill and Cantina 663. I have a passion for customer service, great food and booze as well as fostering the new generation of servers. After leaving the restaurant management game to have a baby, I moved into function and event co-ordination as well as dabbling in social media and marketing/design. After working for Scotty and Angie Taylor at The Trustee, The Shorehouse, Enriques and Bearfort Local, I have recently accepted the role of Function and Events Manager at The Stables and The Reveley and I am super excited about the challenge of running functions at a busy inner city venue as well as a venue opening. Exciting times ahead! Agreed! So how did the idea of The Reveley Bar come about? 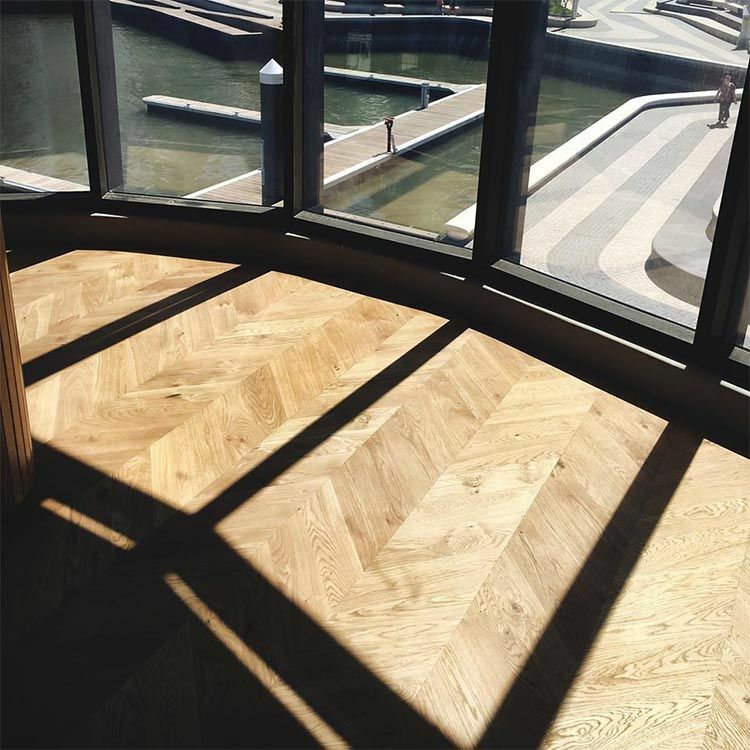 The idea of a second venue had been gathering momentum and when the opportunity to be involved with the Elizabeth Quay development arose, the decision was an easy one! The actual site itself was chosen as it was the best option in terms of aspect, view and location. It’s definitely a fantastic spot for a rooftop bar. The Stables Bar is another well-known venture of yours. Can you tell us how the two bars are going to be different? The difference between the two venues is the food. The Stables is essentially a bar with great food. The Reveley will have more of a food focus, with the opportunity to dining in a beautiful space and enjoy our Head Chef Ben Keal’s delicious seasonal food. We’re so excited to try everything on the menu! What do you love about cooking with local ingredients? Western Australia has such great produce; it is important to us to support our local farmers and producers. It also ensures the best possible flavour – we are so lucky to have ever-increasing access to some seriously amazing produce, so why wouldn’t we use meat, poultry, seafood, dairy, fruit and veg that is grown, picked and sent all in a couple of days? Can you give us a hint about what’s going to be on the menu? Think innovative, locally sourced items with a nod to the coast. We don’t want to reveal too much! We can’t wait to see the full menu. What’s your favourite dish? It is so hard to pick one item. We are looking forward to some great Margaret River Beef, dry aged and on or off the bone. You’ve chosen a truly magnificent space for the restaurant and the initial photos on your Facebook page look gorgeous. Who did you get to design The Reveley? The Reveley was designed by Brandon Cross at Cross Design. He was responsible for The Stables Bar design as well as various other hospitality venues around Perth. The Reveley will be serving everything from breakfast and lunch, to dinner and late-night drinks. You’ve pretty much got every meal covered! But when you’re not dining at The Reveley, where are some of your favourite food spots? So many great venues in Perth now – I love Bib and Tucker for a great view and a varied menu, El Publico for a taco and tequila, at Long Chim you can get the best Thai food in Perth hands down as well as a well-crafted and innovative cocktail. Lisa at Cantina 663 is doing great breakfasts, Ootong & Lincoln is great for a coffee and a fresh organic lunch as well as some pretty tasty sweet treats, and I cannot wait for Meat Candy in Northbridge to open! 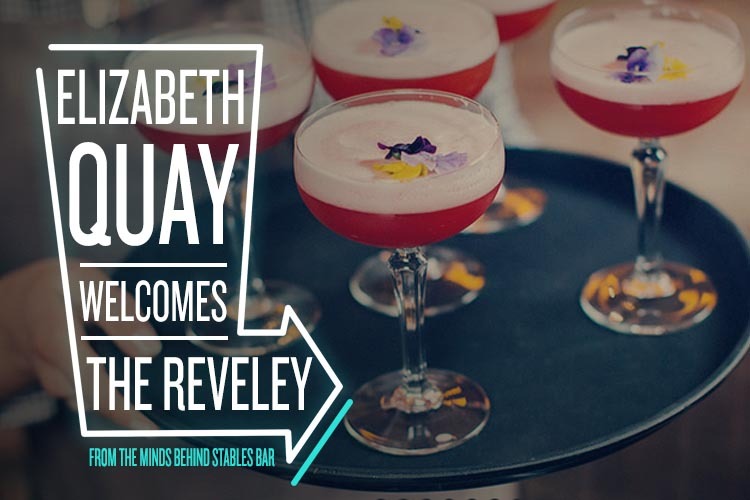 The Reveley is set to open over the coming months in the heart of Elizabeth Quay. Keep an eye on their Facebook page for more details!